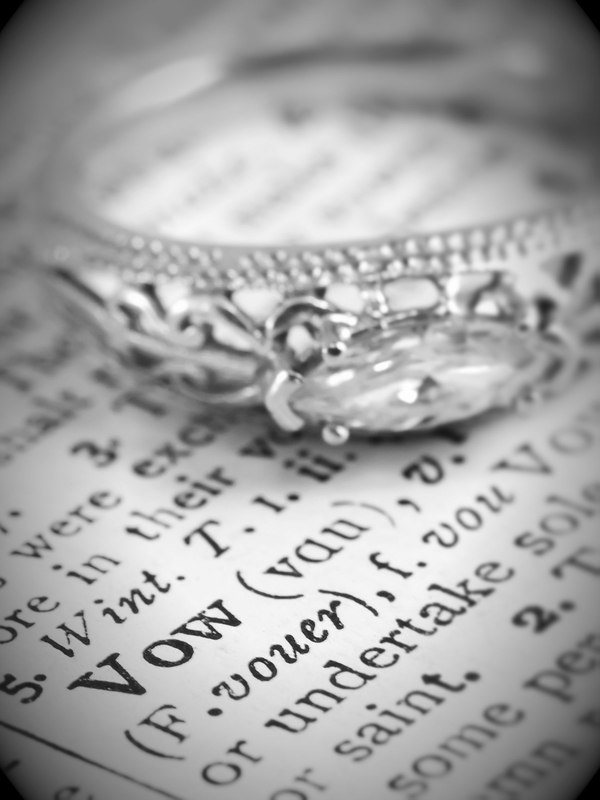 Planning a wedding, union or vow renewal is a very exciting time! Deciding to have a civil ceremony means you have total control and can include the people and elements that will make your day extra special! Do we have to get legally married to have a ceremony? : No! Some couples, who are not intending on getting legally married, would still like a ceremony to declare their love and commitment to each other in the company of family and friends. If that is what you are looking for, I would be delighted to work with you to create a very special day. Can you legally marry us? : I can perform the ceremony, but unfortunately at present I cannot solemnize your marriage (the legal bit!). You would still be required to contact the HSE three months before your planned ceremony and fulfil the legal requirements. Most couples get married a few days before their ‘big day’, with a register and two witnesses. Then on the ‘big day’ they experience a full wedding ceremony combined with the different elements they would like. Are there any restrictions on the songs, music or readings we can have? : A civil ceremony is not based on any faith or religion, so the same restrictions do not apply. You can however include hymns or prayers you might like, but I cannot perform any sacraments or religious rituals. Where can we get married? : When you are married by a civil family celebrant, you can have your ceremony pretty much anywhere! Who is involved in the ceremony? : Firstly there’s me and the couple! Then anyone you would like. For example, if a couple are marrying for the second time and have children from a previous relationship, the children’s involvement can be seamlessly included in the ceremony, regardless of their age. Have another question? Please email hello@thecivilcelebrant.ie, give me a call on +353 (0) 877813594 or use the contact form at the bottom of the Home Page.